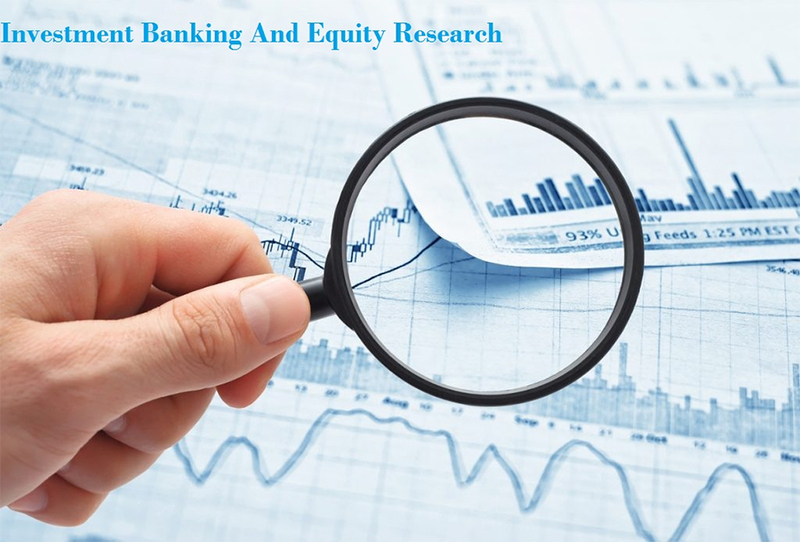 For financial institutions, investment banks, insurance companies, asset management firms, and corporates spread across the globe, we are an ideal knowledge partner in cutting-edge financial analytics and thought leadership. E Virtual Services domain expertise, rapid execution and quality output help our clients' meet their distinct business needs. For executions of all these services we have a team of highly trained professionals at our delivery center in India. E Virtual Services address some of the critical needs of portfolio managers, investment advisors, and investment banks. As both buy- and sell-side firms struggle to develop strategies to deal with a fast changing climate, our services provide clients with the tools required to successfully overcome those challenges. Understanding that research requirements vary across different customer segments, we base our research on your specific needs. Our structured approach to project management and client engagement ensures that you receive the highest level of service. With extensive experience crosses all sectors and geographies, we can offer you the investment and business research services you need to remain competitive.Whatever your needs, we can address them with focused, timely research. Taking a collaborative approach, we draw on our proven methodology in market and business analysis, corporate intelligence and benchmarking. This enables us to work with greater flexibility, reactivity and creativity to deliver the insights that can improve your business.